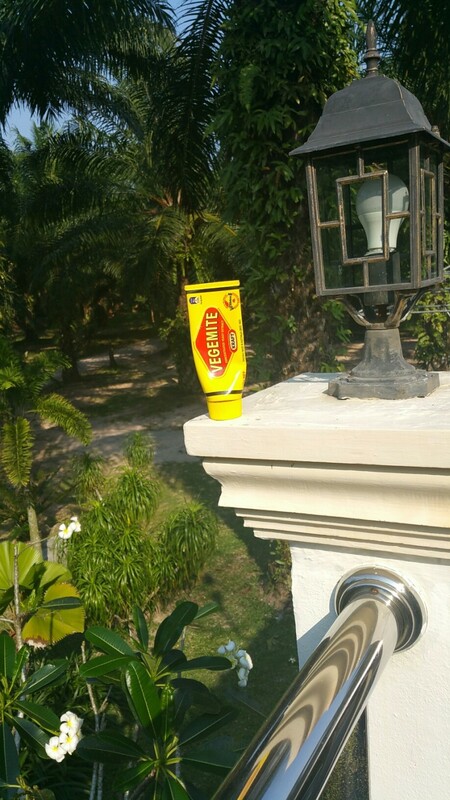 Dad realized that we were running out of Vegemite and we had to get some more but we couldn’t because we’re in Thailand. We’ve been using Vegemite on 7-Eleven bread. I am hoping that someone will send us some Vegemite. From memory, there is a supermarket in Phnom Penh that sells Vegemite and Tim Tams. Not too far from the markets. Something to look forward to!